This month the Ephémère evening will be part of the Volkpaleis Festival! Arvind Ganga is a guitarist from The Hague. He draws freely from the world of drone, noise, North Indian classical music, free improvisation, sound art and experimental rock. 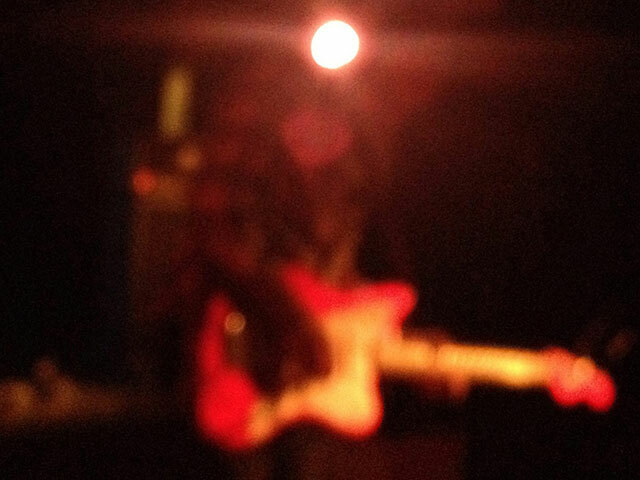 With a few effects, loose objects and his familiar red guitar he forms it into a loosely structured chaotic mess. Onno Govaert is an improvising drummer from Amsterdam. He has played with famous artists and traveling around the world with the noisy freejazzers of Cactus Truck. He is known for his ruthless spazzy rumbling, his relentless movements and uninhibited, imaginative style. Ganga and Govaert played a few times together with the music and dance improvisation group ‘Help Me To Crash’. From their improvisations creates an intense, pulsating and morphing simultaneously individual and collective experience. This is their first performance as a duo. 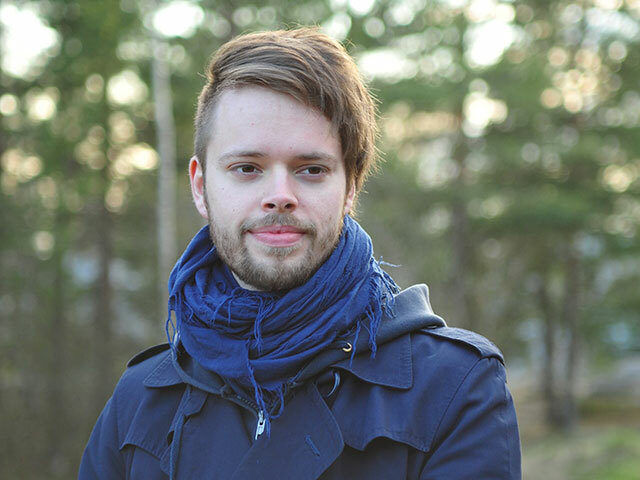 Visa Kuoppala is a Finnish composer who lives in London. Improviser and field recording maker He is particularly active in the field of acoustic composition and electroacoustic improvisation, which he is fascinated by the poetic, emotional and atmospheric qualities of enigmatic and ambiguous sounds. He developed the Thet, a granular performance digital environment and compositiehulpmidddel based on synthesis and feedback for his improvisational performances. 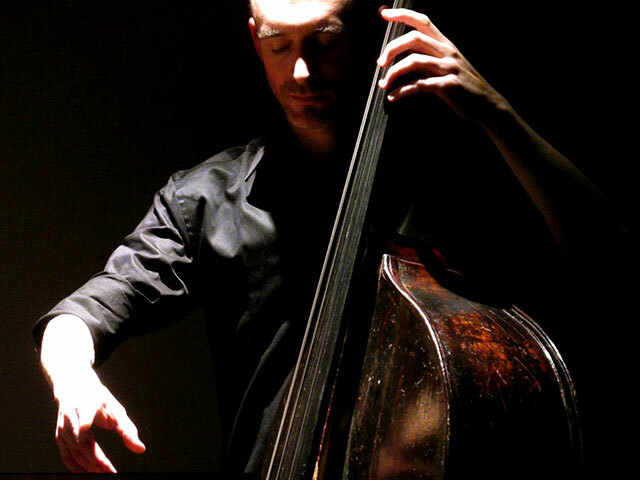 Ilya Ziblat Shay is a composer and bassist, born in Haifa, Israel. His music alternates between free and fixed structures, and explores combinations of solid walnut with guided improvisation. He composes for both instruments and electronics.His work is widely carried by multiple ensembles. Houtkamp is a composer that the gap between the different worlds of music able to bridge. And saxophonist With his background as a saxophonist in jazz and improvised music set itself the goal to achieve a continuum between improvisation and composition, the differences between the two are lifted. Using computers and live electronics, and various forms of musical notation, his compositions are highly personal, both in sound and in idea. Houtkamp and Shay playing acoustic free improvisation.